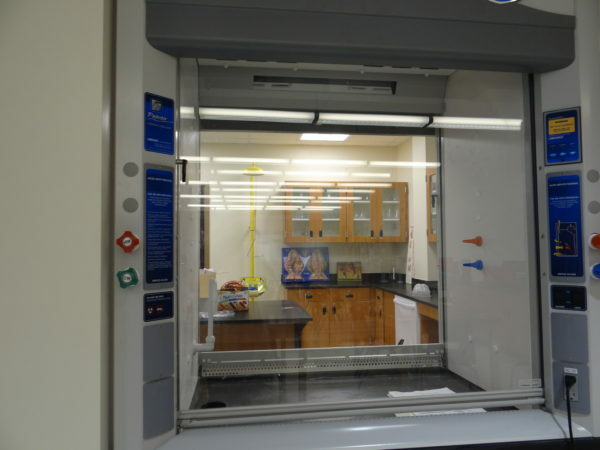 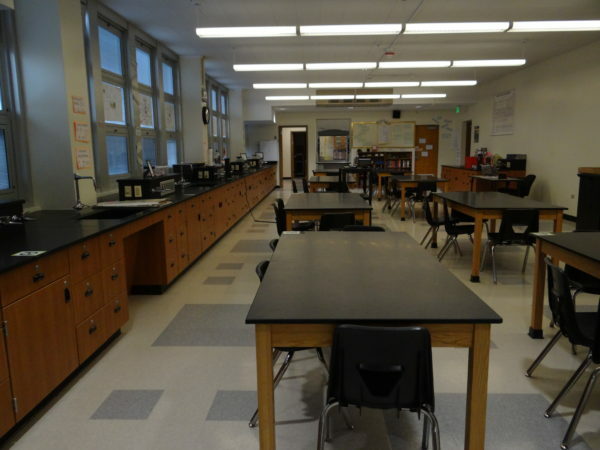 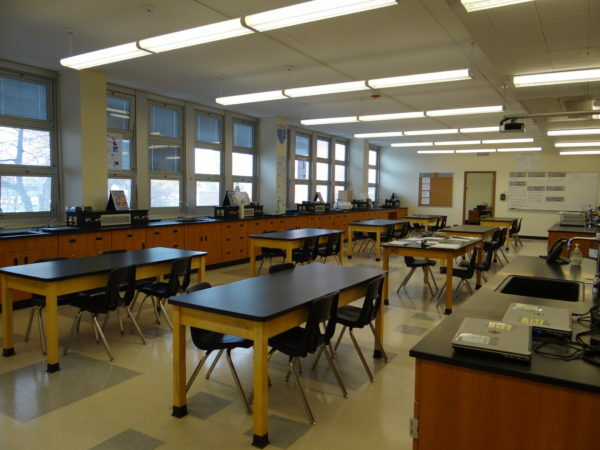 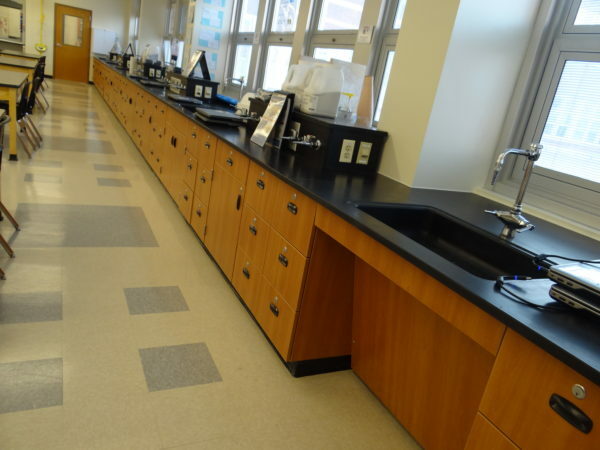 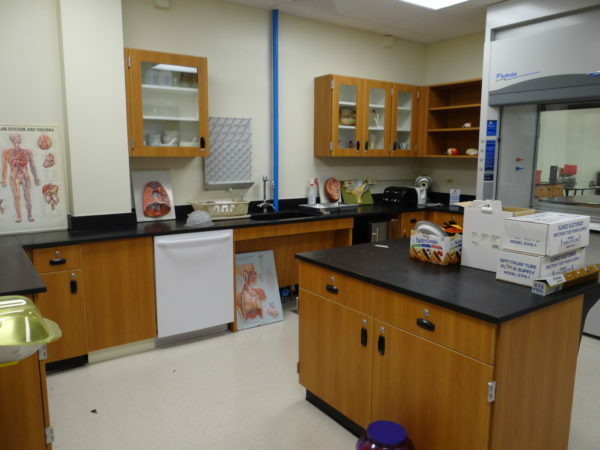 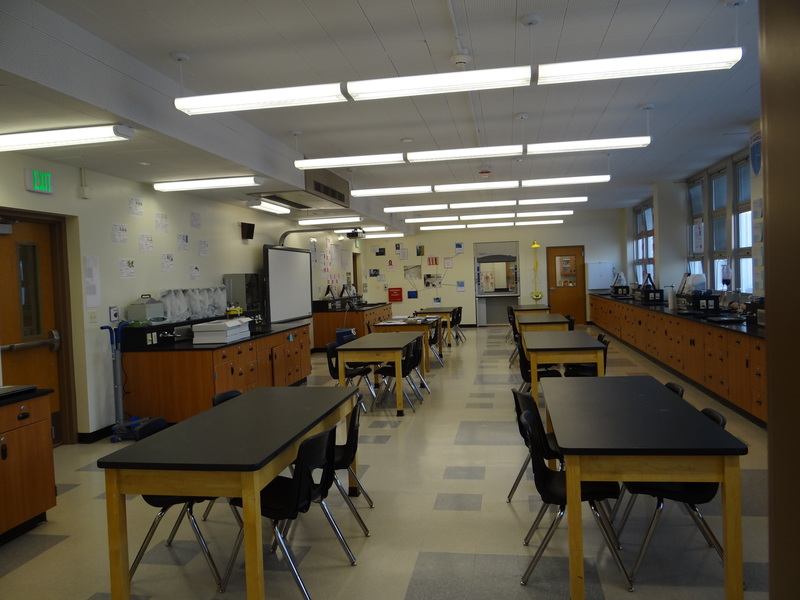 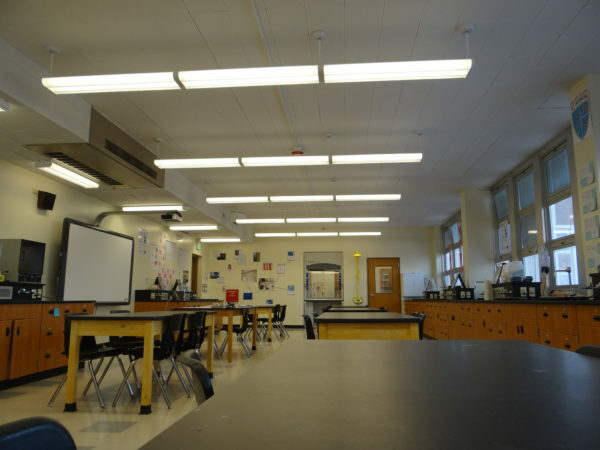 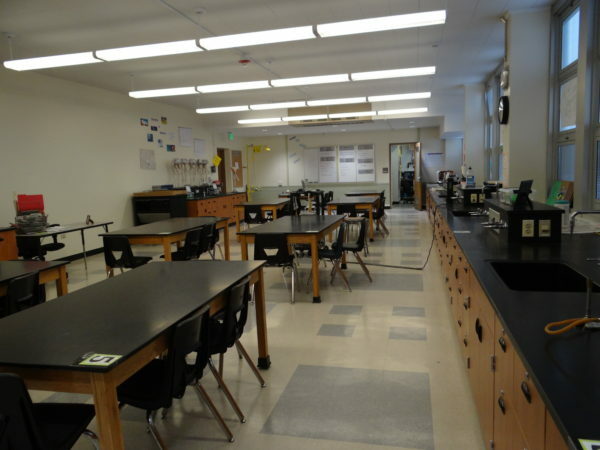 This project involved the demolition of existing science classrooms. 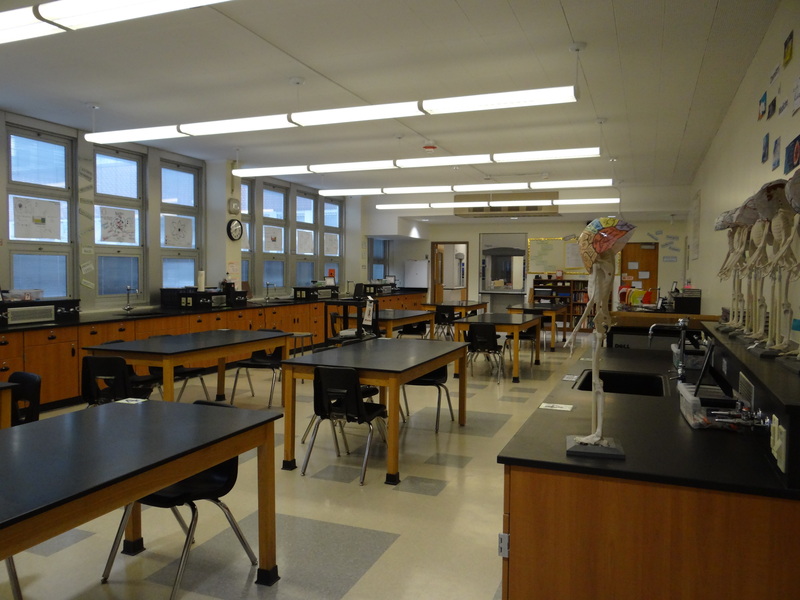 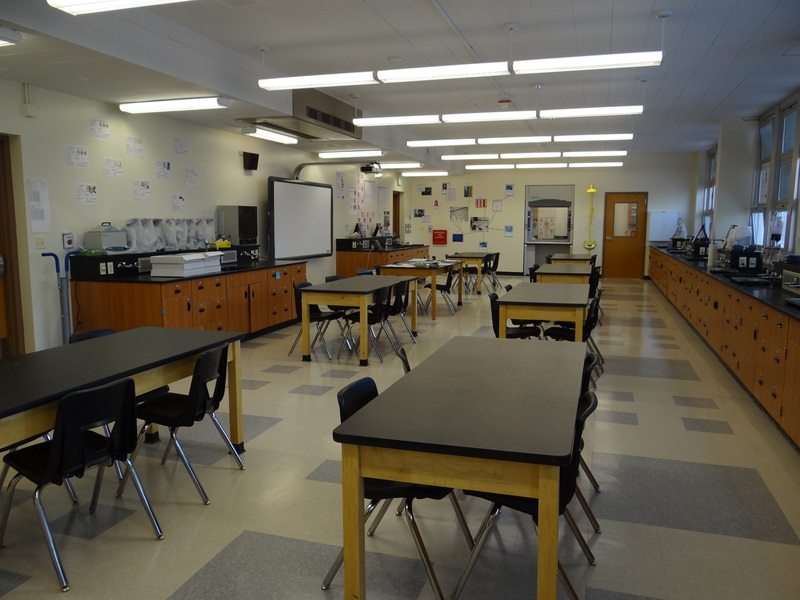 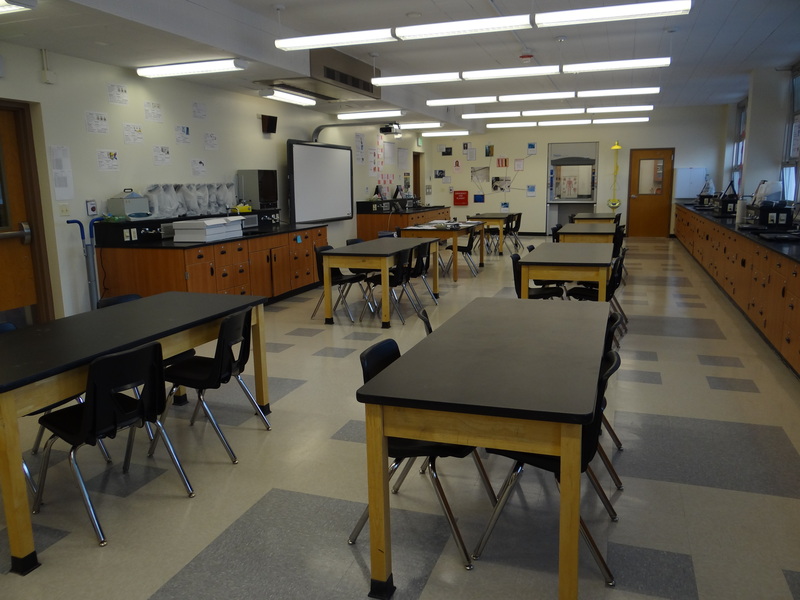 Afterward, the classrooms were remodeled with enhancements for youth education, including the addition of ADA-required workstations and desktops to meet the needs of the disabled. 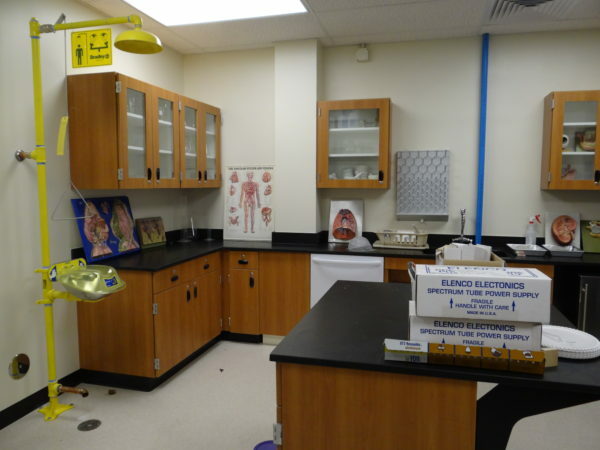 Other work included swimming pool design changes, as well as boiler room pumps and piping upgrades.